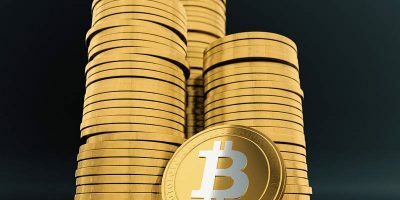 Cryptocurrencies are a lucrative investment, but due to its highly volatile nature, there are also huge risks. 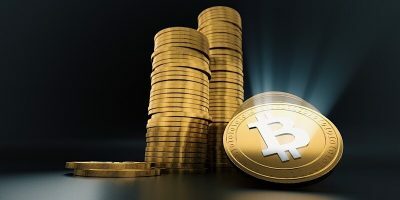 Here are some tips how to invest in cryptocurrencies for profit, or at least minimal loss. Have You or Will You Invest in Cryptocurrencies in 2018? 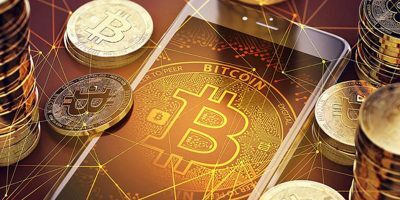 You’ve seen Bitcoin and Ethereum explode in value and are possibly interested in investing in them. If you want to go down that path, you need a solid education in Cryptocurrency investment to avoid making mistakes. With money changing hands via the Internet, digital currency has become more important. 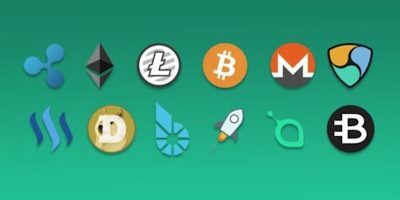 The Beginner’s Guide to Cryptocurrency Investing will teach you about it. 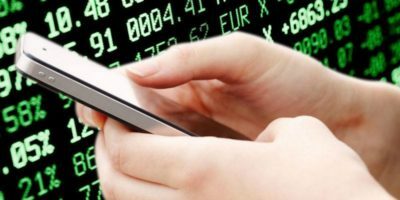 Investing in the stock market is intimidating to a lot of people, but with these Android investment apps, investing is now accessible to everyone. Check them out!